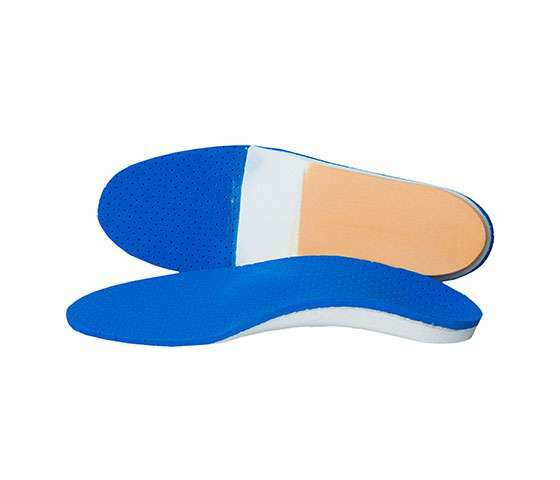 Custom foot orthotics are used to provide comfort and support for many foot ailments, including collapsed arches, high arches, and foot pain caused by biomechanical foot problems or chronic foot issues. 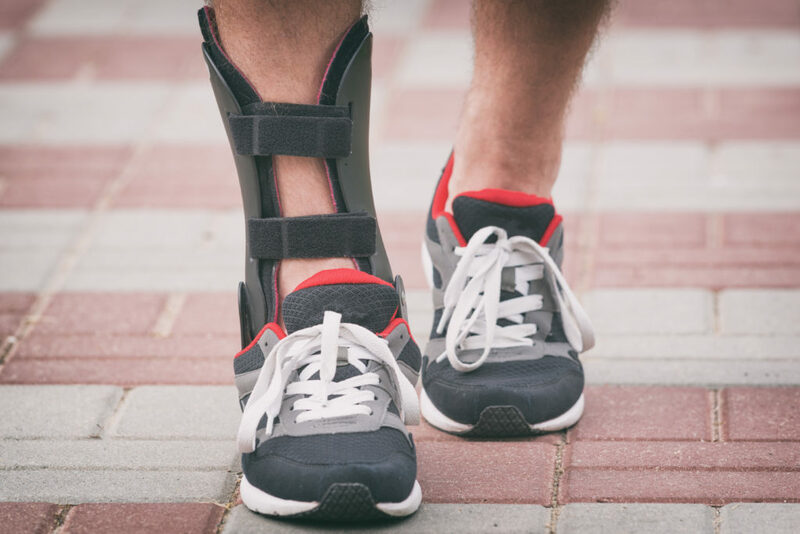 An Ankle Foot Orthosis (AFO) increases stability, patient safety, and mobility. AFOs are indicated for a variety of medical conditions including muscular dystrophy, stroke, cerebral palsy, multiple sclerosis, and more. 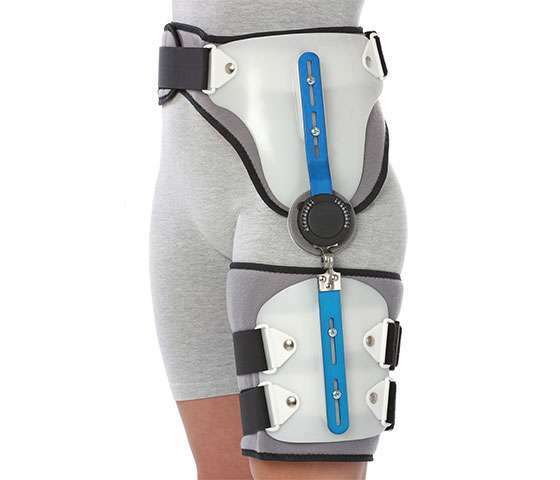 Knee Orthosis (KO) bracing provides protection and support after ligamentous injuries/surgery, as well as for compartmental unloading due to osteoarthritic changes. It works to increase stability for patients. The Knee Ankle Foot Orthosis (KAFO) stabilizes both the knee and ankle/foot complex due to weakness and/or injury. Some conditions benefiting from this technology are spina bifida, cerebral palsy, traumatic brain injury (TBI), osteoarthritis, and more. A Hip Orthosis (HO) assists in a patient’s sitting and standing posture during daily activities. It provides firm support and stabilization for non-operable hip disorders, post-operative total hip arthroplasty, congenital hip dysplasia, and anterior or posterior hip dislocation. It can also stabilize spastic adductors secondary to cerebral palsy or hemiplegia. 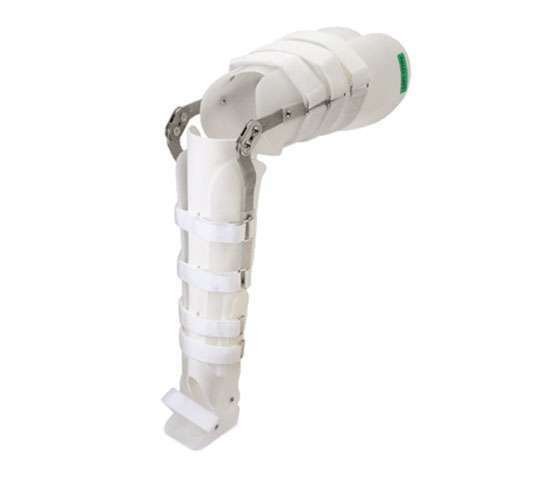 A Hip Knee Ankle Foot Orthosis (HKAFO) stabilizes the hip, knee, and ankle/foot complexes. It does so unilaterally or bilaterally in the lower extremities. Conditions benefiting from this technology include paraplegia/paresis, hemiplegia/paresis, spina bifida, muscular dystrophy, and more. 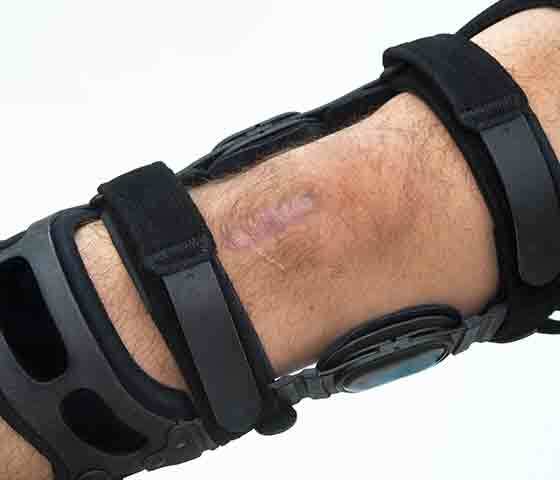 Each orthosis is designed specifically to a patient’s anatomy and condition. 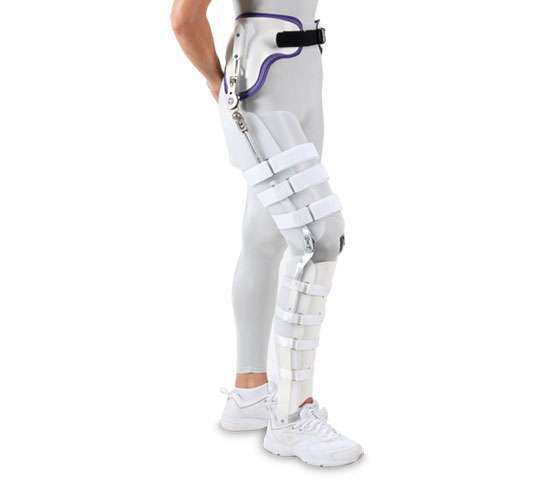 The Reciprocating Gait Orthosis (RGO) controls motion in the torso, pelvis, and lower extremities while dynamically linking the legs to the torso to promote a natural gait. RGOs allow for hands-free standing and energy efficiency. 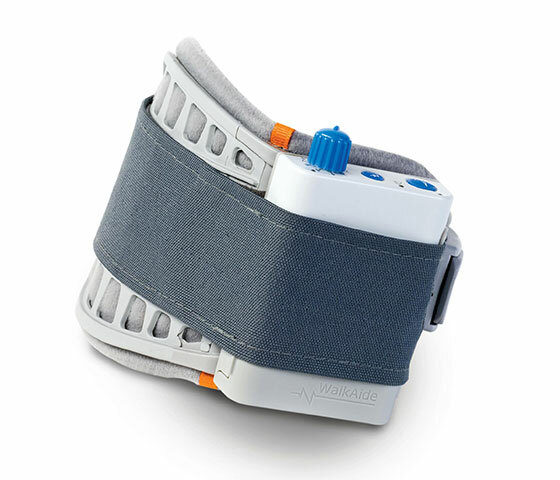 This orthosis is designed for patients who struggle with spinal cord injury, spina bifida, muscular dystrophy, and cerebral palsy. 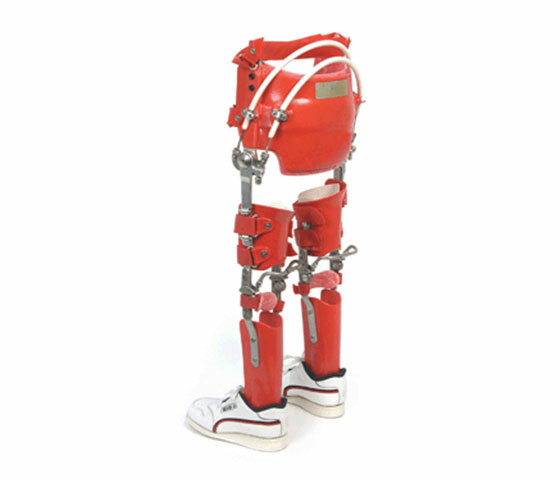 The WalkAide is used for patients with drop foot, caused by upper motor neuron dysfunction. The WalkAide is engineered with a tilt sensor to provide the stimulation that prompts a more natural, efficient, and safe walking pattern.